Once again the first weekend of July sees the most comprehensive collection of artists, best described as operating under the Americana banner, assemble in the delightful backdrop of rural Suffolk. While Summertyne and Southern Fried continue to establish themselves as premier events in the north, Maverick Festival sets the standard with regards to depth and variety. Close of 60 acts from both home and North America descend on the agricultural setting of Easton Farm Park to provide a festival experience that is unique amongst the throngs that crop up during our busy summer season. The organisers have a canny knack of maximising the quality out of their modest budget and successfully conveying the notion that small can be beautiful. Not that size, chart positions and album sales bother the enthusiasts who travel from far and wide to the event, just the wonderful opportunity to catch so many niche favourites in one place and the high possibility of discovering some of the more up and coming artists added to the bill each year. 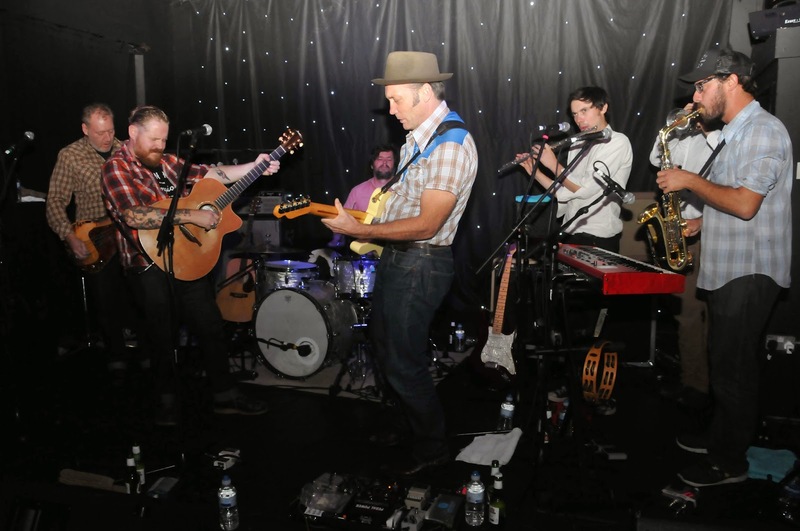 Maverick certainly warrants its status as the number one event for Americana, roots and alt-country music in the UK. It is always an anticipated wait to see which transatlantic artists have been booked and this year there are three who really stand out. In contrast to the booking of Mindy Smith last year, the organisers have been fortunate to choose a trio with a more established UK standing led by the acclaimed singer-songwriter Mary Gauthier. With her upcoming new album TROUBLE AND LOVE getting rave reviews, the influential Gauthier continues to garner acclaim and will no doubt inspire those present for her Saturday evening slot. 2014 will see a further development in the career of the Lovell Sisters, Megan and Rebecca, with their growing legion of fans curious to see what strand of Americana music is represented in the new Larkin Poe album. The trio is completed by Holly Williams who really began to fulfil her genetic promise with the excellent release of THE HIGHWAY in 2013. The North American contingent this year is heavily US based as there is a markedly fewer number of Canadian artists to last year. However there are two intriguing acts that will surely go down well with UK audiences. Seattle based alt-country rock band Massy Ferguson are making their inaugural UK trip and after listening to their latest release VICTORY AND RUINS, Maverick Festival goers are in for exceptional treat. Although not quite on her first UK visit, Muscle Shoals favourite Hannah Aldridge will bring a thrilling blend of soulful country roots to the festival with her debut release RAZOR WIRE getting a positive verdict here. There has been unfair criticism in the past of the festival being a continual procession of individual folk-style guitar playing acts but scanning the line-up this year suggests this is far from that perception. However that type of musician is an integral part of the Americana movement and it is with great delight that Robbie Hecht and David Berkeley have been booked. Both have released superb albums this year so why not re-live the thoughts on ROBBY HECHT and THE FIRE IN MY HEAD . 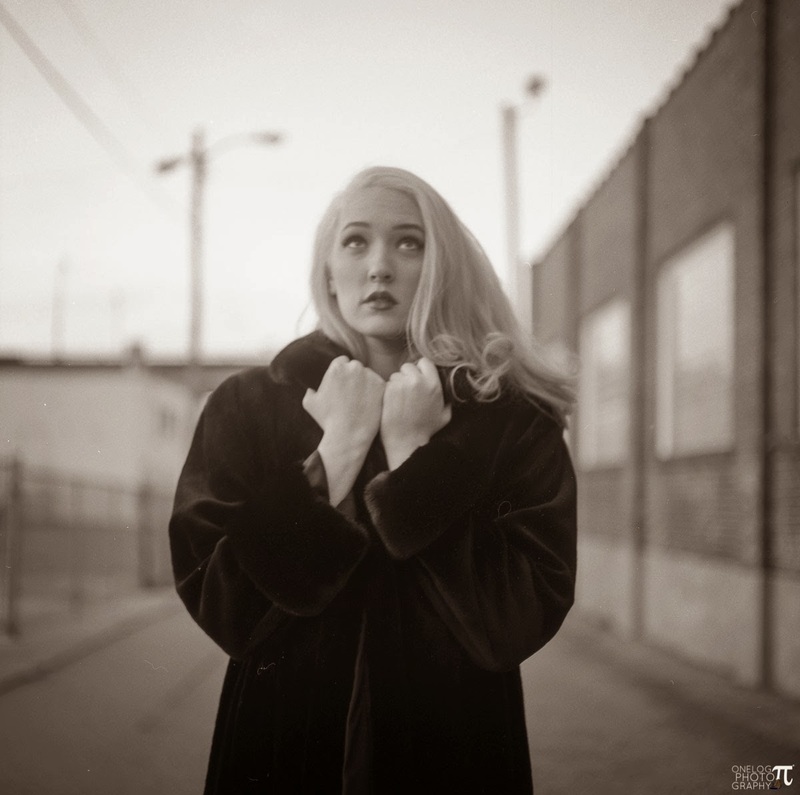 A final US artist worth mentioning in this preview is the urban roots sound of Rebecca Pronsky and the Brooklyn based artist is looking to build on her tour to the UK last year including a Birmingham date reviewed here. There is no intended offence in leaving the UK offering to last, although you could say that it is worth waiting a little for the best. The three rock infused acts of Peter Bruntnell, Dreaming Spires and Danny and the Champions of the World are worth a bulk of the modest entrance fee alone with the first two possessing a more Americana country rock sound while Danny has been a previous architect of folk rock and more recently a distinct country soul sound. The latter’s exquisite 2013 release STAY TRUE was given the accolade of this blog’s second best album last year. One possible oversight from previous Maverick Festivals has been the lack of artists who have emerged from the UK’s strictly country scene. This year the festival have granted a slot to Ward Thomas who are part of a growing band of artists under a new country banner and have been attracting attention within the Nashville industry. It has been my view that more of these acts need to be represented at this festival and hopefully the duo will impress. At the other end of the UK country spectrum, the legendary veteran artist Hank Wangford brings his own inimitable style of exploring the dark underbelly of country to the Friday evening of Maverick. His set will surely include a few of the waltz tunes that lit up his most recent collection of songs in SAVE ME THE WALTZ. As a follow up to last year’s initial Americana Music Association UK conference, there will once again be a gathering of industry artists, promoters, agents and press to discuss all things Americana in the hours before the festival kicks off around Friday teatime. Bob Harris will be addressing the conference in person this year instead of by video link and Mary Gauthier will be amongst the key note speakers. This embryonic industry body has also assumed control of the Peacock Café on Friday evening and are presenting a select montage of eclectic Americana artists. Two selections of particular interest are Jamie Freeman and the folk-Americana duo Phillip Henry and Hannah Martin. The former produced a fine album last year with 100 MILES FROM TOWN getting a thumbs up here. While Philip and Hannah entertained a near capacity Birmingham audience back in March as documented in this review. Whether it’s the outstanding music, luscious setting, laid back ambience or the authentic Suffolk food and drink on offer, the Maverick Festival is set up to ensure very few leave disappointed. Just one final warning though! It is yet to rain on my four previous visits to the Maverick Saturday but then again, this is Britain so no fate is being tempted.